Polycom VVX 350 Skype for Business Edition comes with Microsoft software preinstalled to make installation and management seamless. 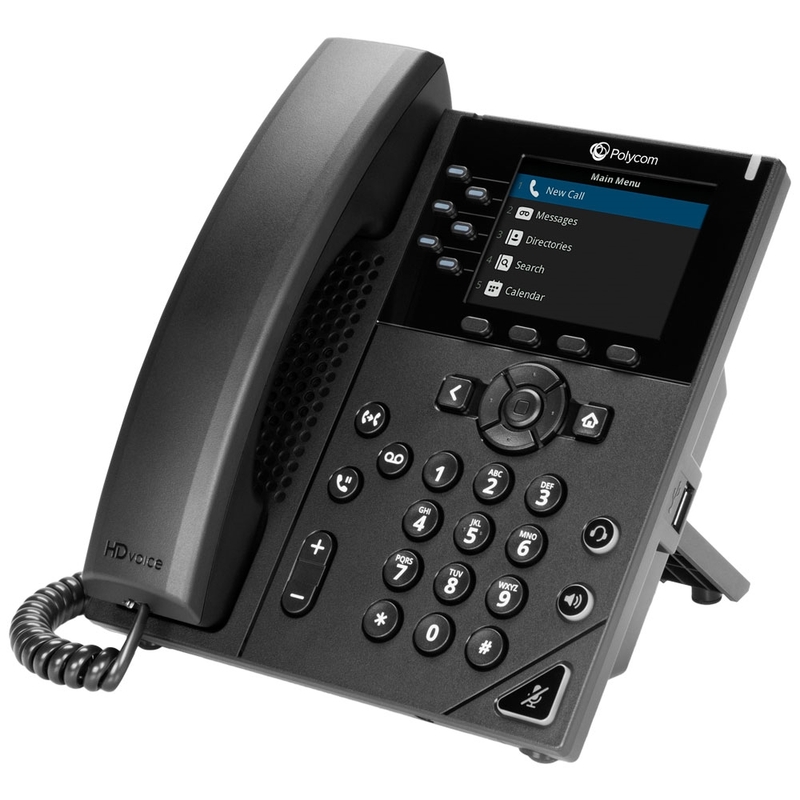 The phone takes on the familiar Skype interface to make adoption quicker. It's been certified by Microsoft for use with Skype for Business. 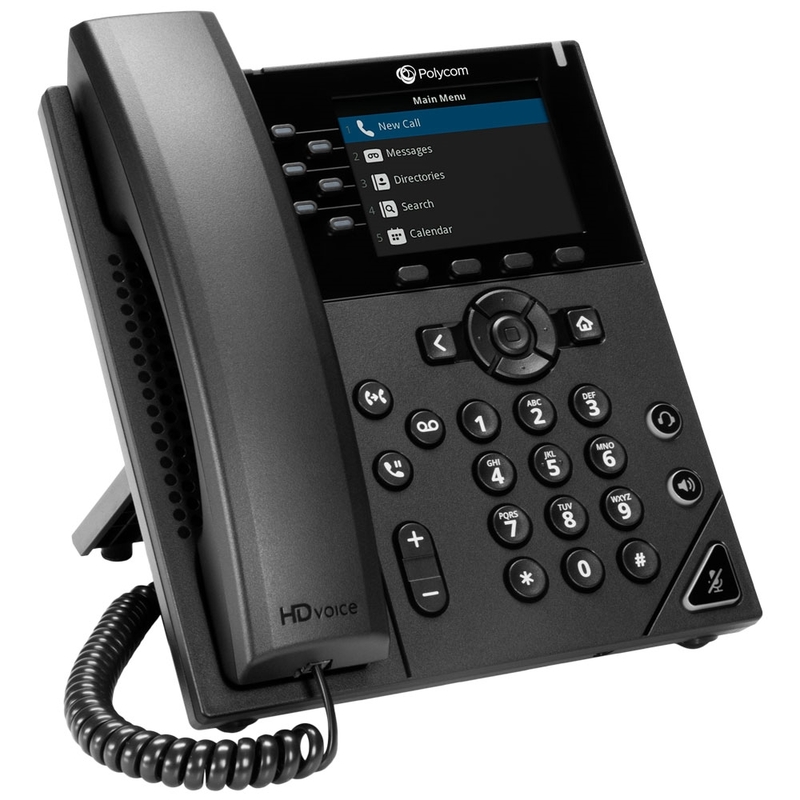 Polycom VVX 350 gives business users a mid-range VoIP phone with HD audio and Gigabit Ethernet speed. 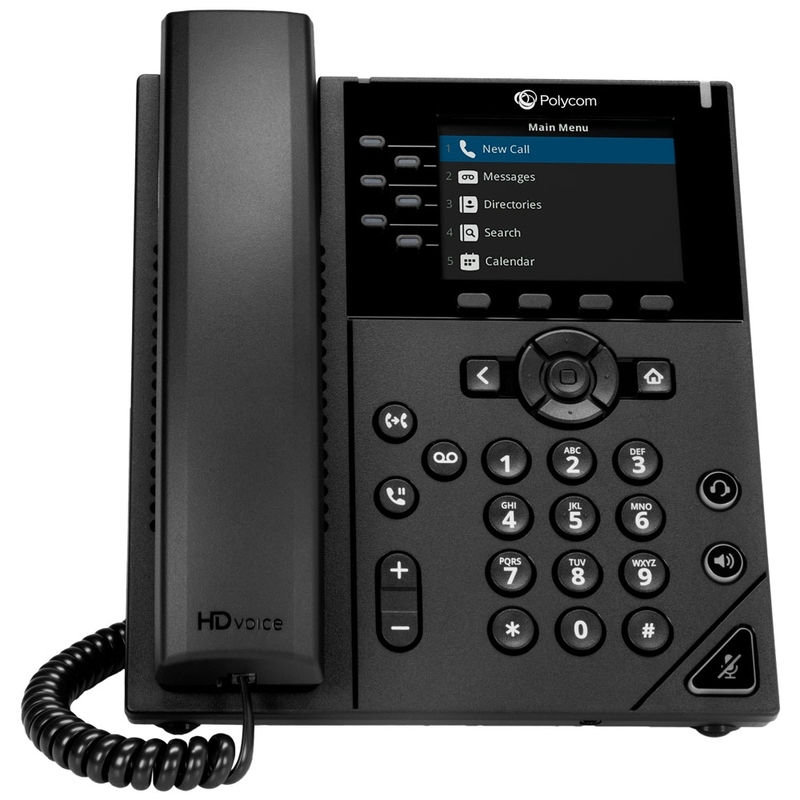 Polycom HD Voice provides class-leading wideband audio quality and Polycom Acoustic Clarity reduces distractions when using the hands-free full-duplex speakerphone. 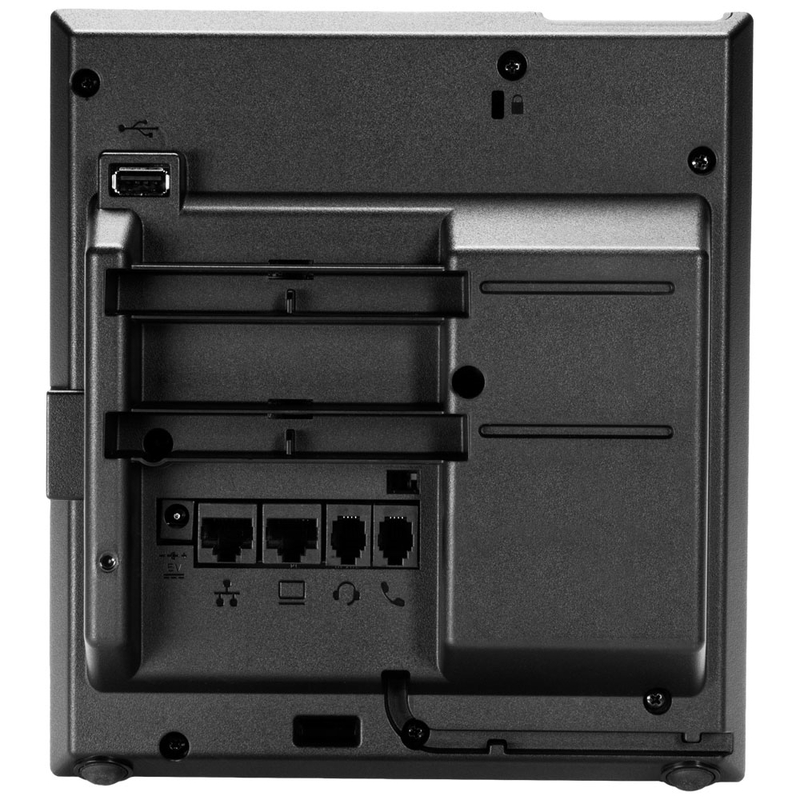 Connect a wired headset using the dedicated RJ9 port. 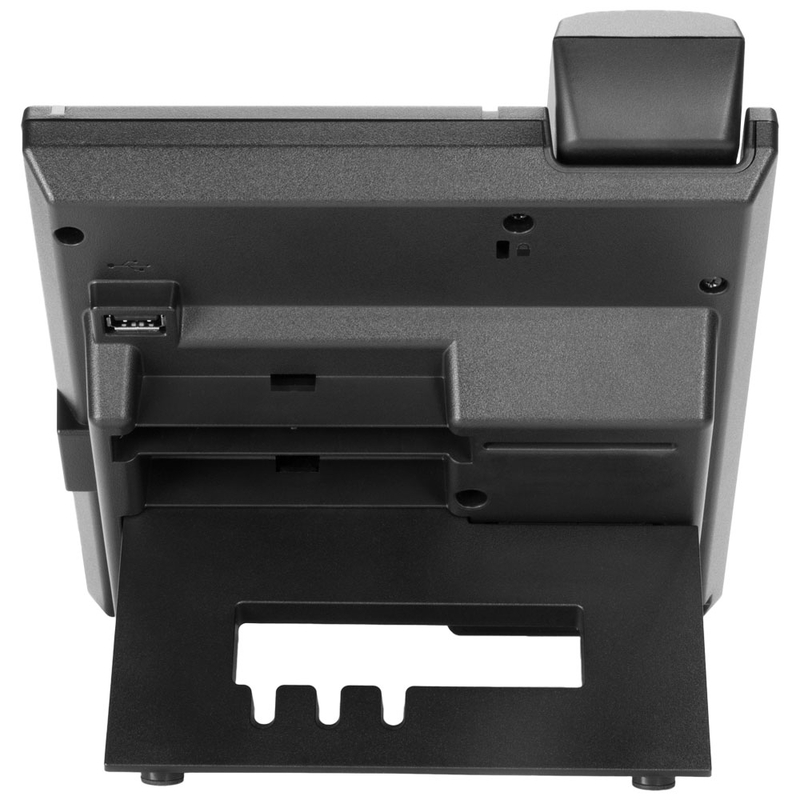 The 3.5" color display with context-sensitive soft keys is clear and easy to use. Dual-color LEDs for the line keys provides an intuitive visual signal of status.